Ask your dentist for an autograph while you have the chance. Showstopper Sofia Vergara, of ABC’s Modern Family, says at one point she was two semesters shy of completing dental school in her native Colombia. Famed American gunfighter John Henry “Doc” Holliday attended and graduated from the Pennsylvania School of Dental Surgery in 1872. Soon after his graduation, he was diagnosed with tuberculosis and took his show on the road out West, as he was told by a few medical professionals that the dry climate could potentially be a cure. 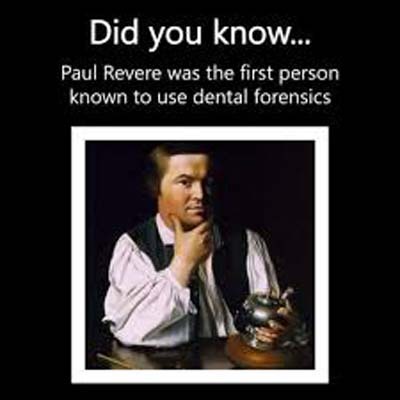 He eventually settled in Dallas, Texas and opened a practice. Lucy Hobbs Taylor earned celebrity status by becoming the first American woman to graduate from dental school (Ohio College of Dental Surgery in 1866). Thomas Welch, (the inventor of Welch’s grape juice), was a dentist. 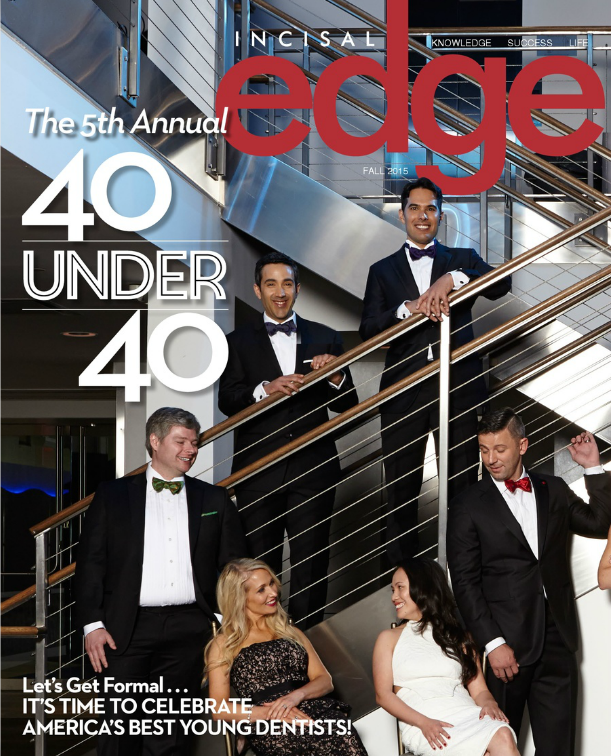 Incisal Edge dental lifestyle magazine elevates America’s best young dentists to red carpet status annually with its 40 Under 40 awards. Finally, others have the best of both worlds: Incisal Edge dental lifestyle magazine elevates America’s best young dentists to red carpet status annually with its 40 Under 40 awards and awards dental innovators their due alongside other game changing pioneers (ahem, Thomas Alva Edison), with its recent partnership with the Edison Awards™. Moral of the story: Dentists rock the house, (and the baseball diamond, the big and small screen and history books everywhere.) And while they might be also be sports legends and entrepreneurial wonders, they are, first and foremost, health care heroes in their communities on a daily basis. Next time you’re in for a cleaning, better ask for an autograph! Maybe MegaGen was her birthday wish?